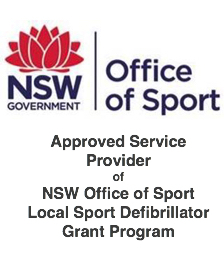 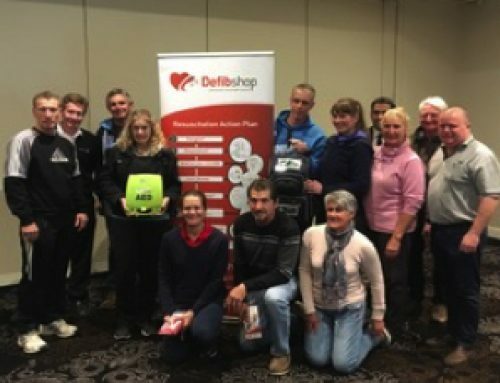 Home/News & Media/Social media & News/FREE The Defibshop 1/2 Day Seminars in SA! 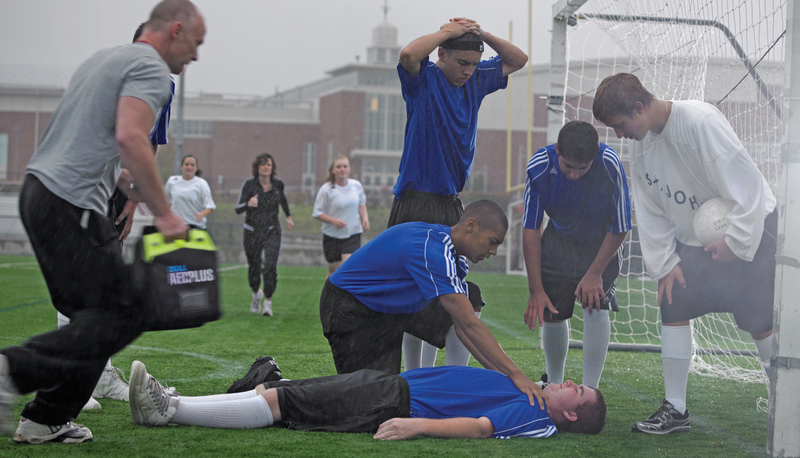 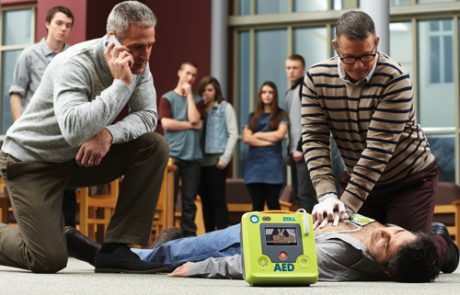 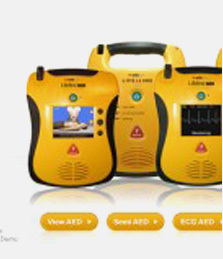 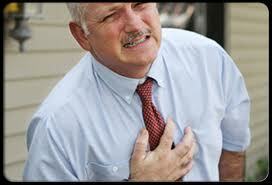 Defibrillators and sudden cardiac arrest. 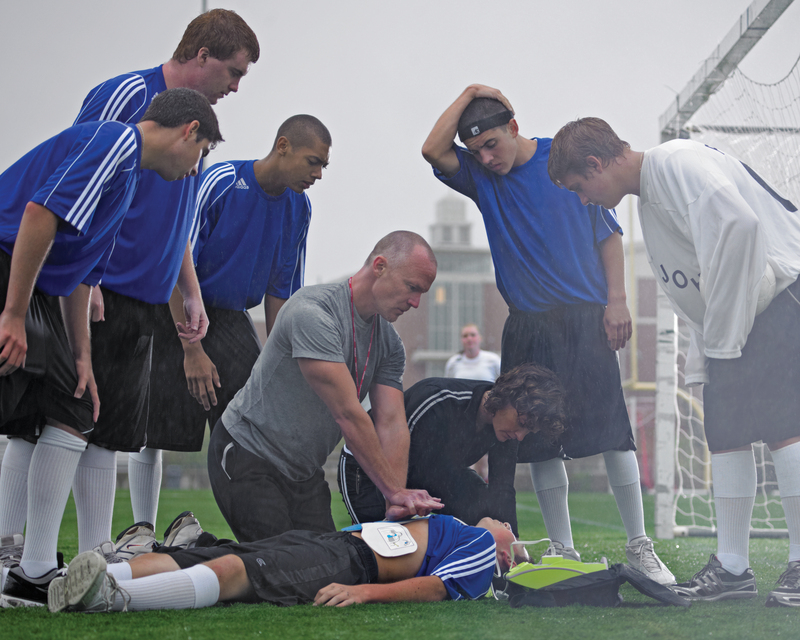 WHAT YOU SHOULD KNOW TO BE PREPARED TO SAVE A LIFE! 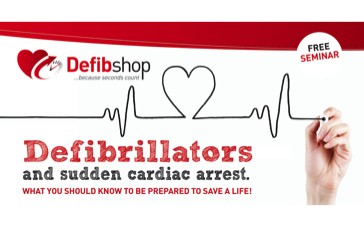 Come and hear from our guest speaker and Defibshop founder Carpet Hughes. 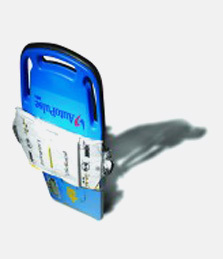 Carpet is a qualified Intensive Care Paramedic with more than twenty four years experience. 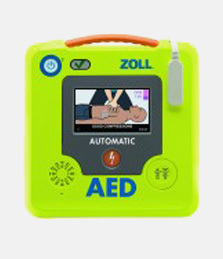 He knows from hands on experience that defibrillators can, and do save lives. 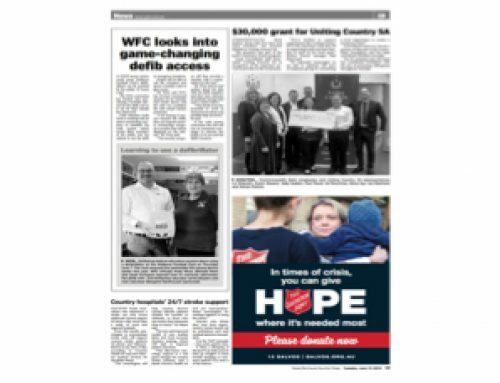 Download A4 Flyer for This Event! 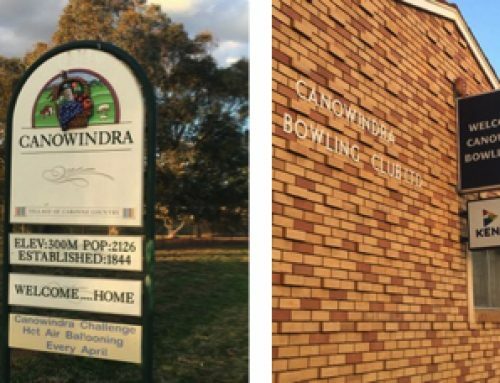 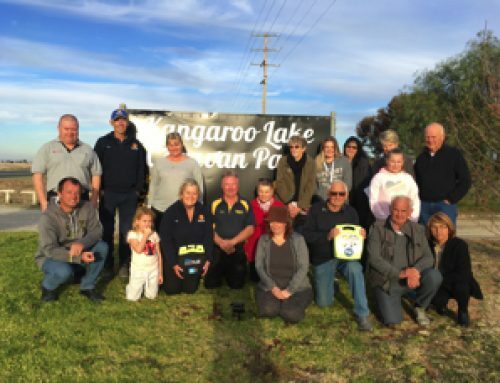 Kangaroo Lake Caravan Park – True Community Spirit!